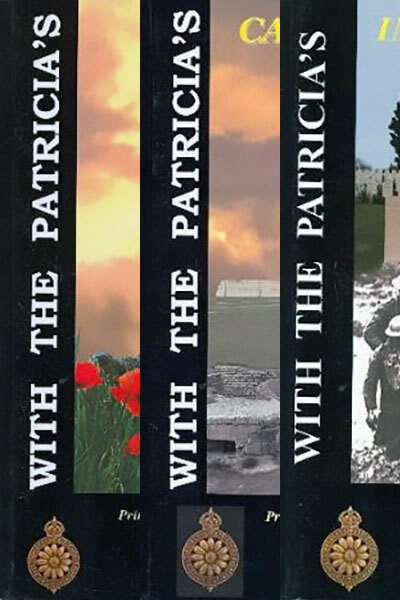 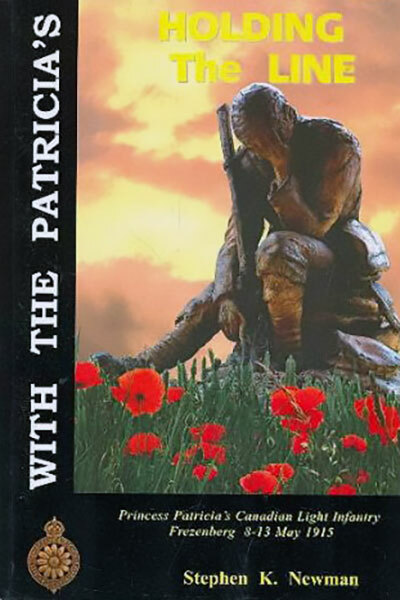 VOL I – In this 126 page volume (January-May, 1915) Steve Newman covers the early days of the Patricias near St. Eloi, leading up to and including The Battle of Bellwaerde Ridge, May 8, 1915, when the PPCLI suffered 400 casualties. 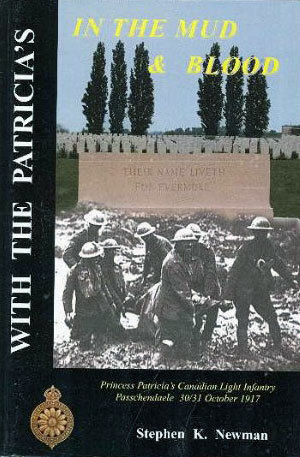 The book includes a detailed Roll of Honour, Honours & Awards, list of cemeteries, battlefield tour, many biographies, etc. 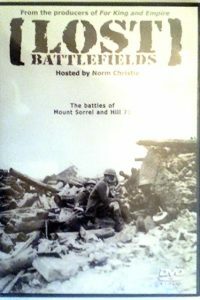 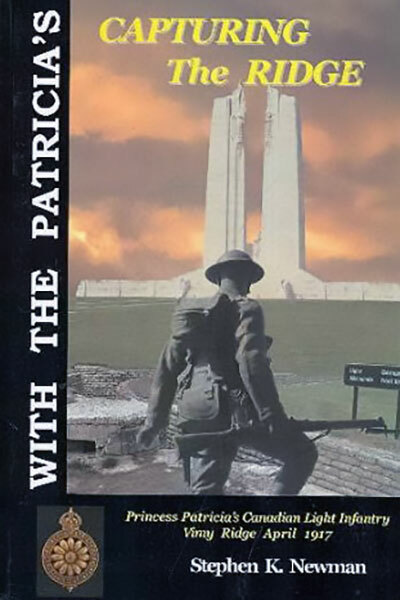 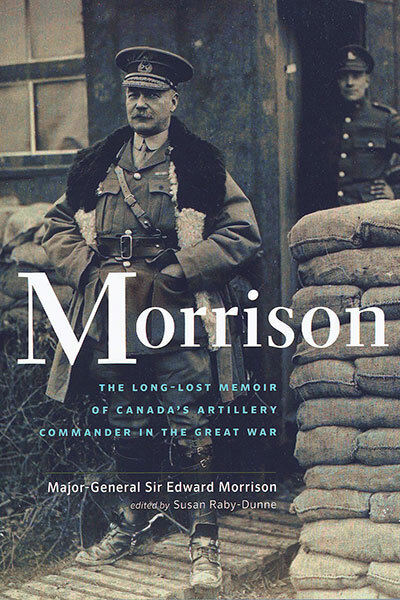 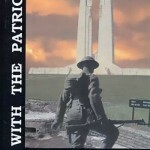 VOL II – In this 130 page volume (April 1917) Steve Newman covers the early days of the Patricias on Vimy Ridge in late 1916, culminating with the great attack on April 9, 1917, during which the PPCLI captured all their objectives. 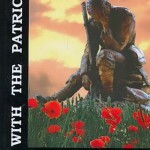 The book includes a detailed Roll of Honour, Honours & Awards, list of cemeteries, battlefield tour, many biographies, etc. 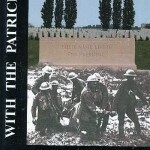 VOL III – In this 142 page volume (October 1917) Steve Newman covers the Patricias assault along the Bellevue Spur in the Battle of Passchendaele, October 30-31, 1917. 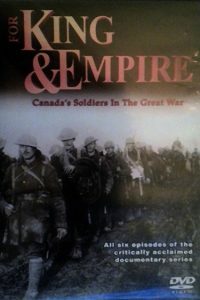 It was the bloodiest battle of the war for the Canadian Corps, and the struggle of the PPCLI along the Bellevue Spur, losing 400 men to advance only 500 yards became the symbol of the futility of the Passchendaele Offensive. 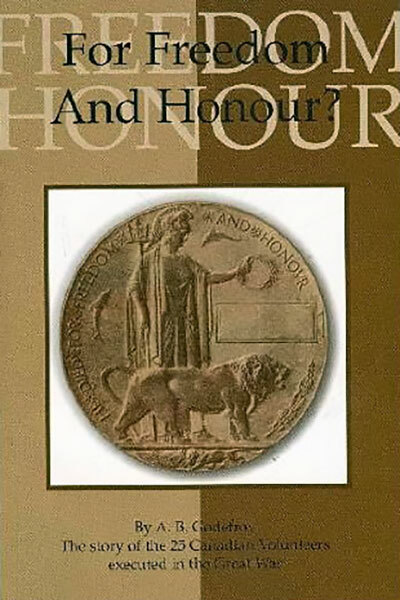 The book includes a detailed Roll of Honour, Honours & Awards, list of cemeteries, battlefield tour, many biographies, etc.